Barbados is a destination favourite for the rich and famous. 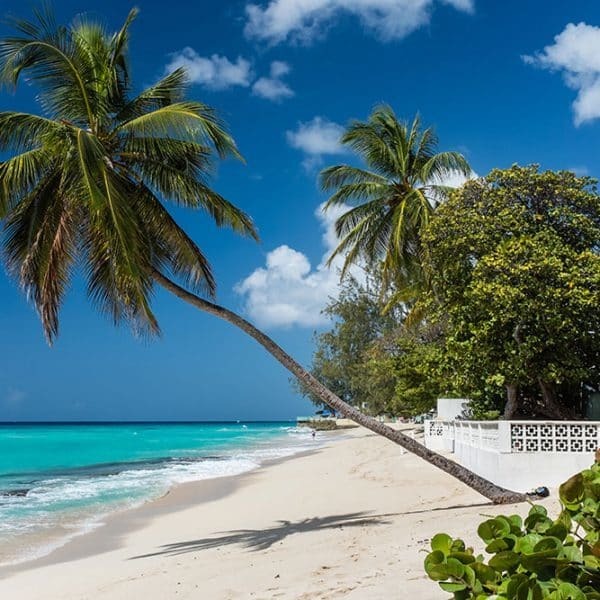 With its beautiful beaches and lively Caribbean nightlife, Barbados is the perfect spot for a luxury escape. The miles of white sandy beaches and crystal clear waters offer endless possibilities for underwater exploring of its offshore coral reefs. 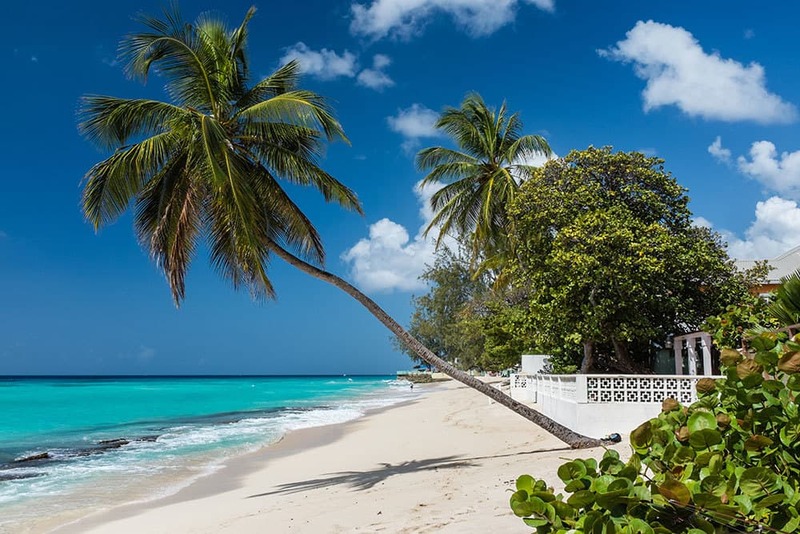 We’ve put together our top three luxury hotels in Barbados. 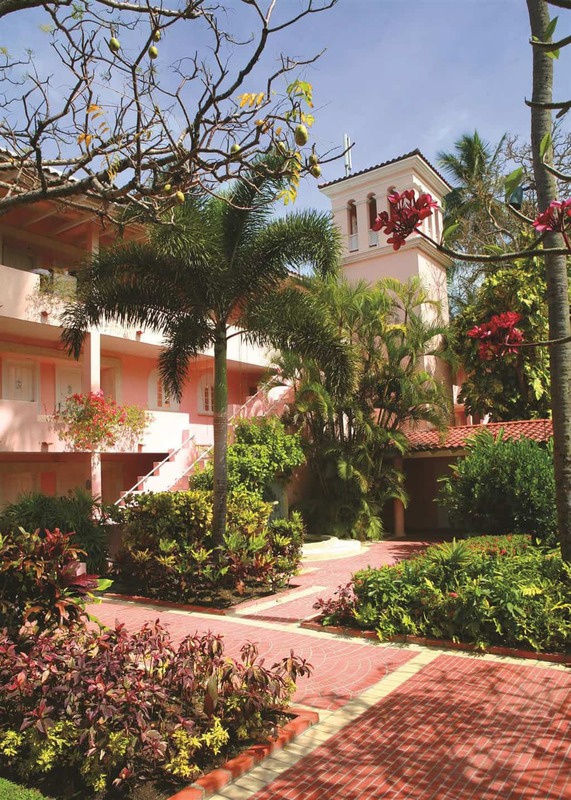 This small, boutique hotel is located on the famed Platinum West Coast of Barbados. The House pampers its guests with understated luxury and caters to adults only. The minimalist suites are adorned with custom made wooden furniture, French doors and gorgeous marble bathrooms. Be sure to take advantage of the complimentary Jet Lag Revival Massage, you get one per guest. Wake up to a Champagne breakfast before heading to the superb stretch of sandy beach to access the complimentary motorised water sports. With a guide price from £3,215pp in low season, and £3,975pp in high season. 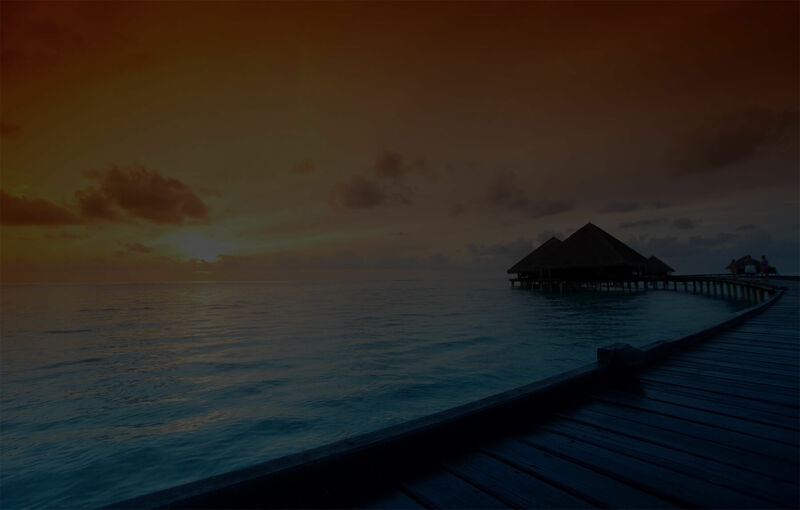 Prices include flights, 7 nights’ accommodation with breakfast and private transfers. Of all the luxury hotels in Barbados, Sandy Lane is one of the most prestigious and luxurious resorts in Barbados. It’s been an iconic hotel for over fifty years and has been the perfect escape for celebrities and high net worth individuals alike. It’s classic Palladian style interior exudes elegance, whilst the attentive staff ensure exemplary service comes second to none. The landscaped swimming pool compliments the famous pristine white sandy beach, whilst the children’s club, 9 tennis courts, 3 golf courses and 4 gourmet restaurants ensure everyone is in heaven, no matter their age. With a guide price from £3,930pp in low season, and £6,085pp in high season. 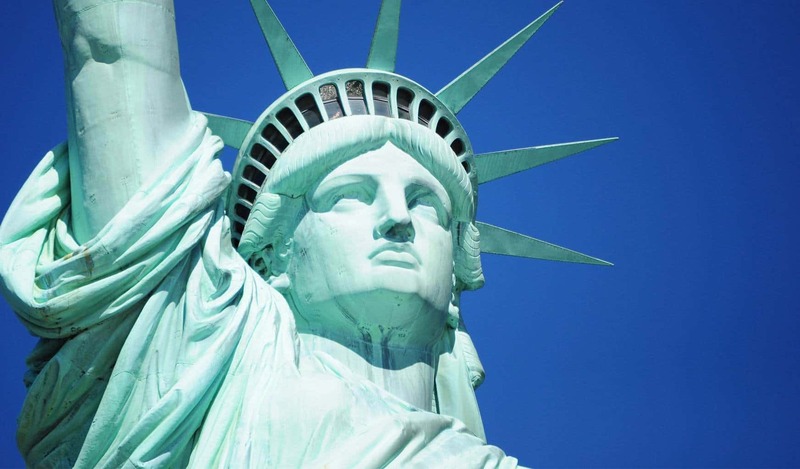 Prices include flights, 7 nights’ accommodation with breakfast and private transfers. 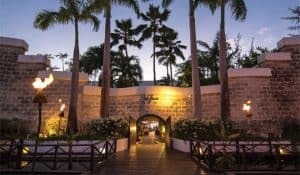 The Fairmont Royal Pavilion is a romantic hideaway oozing with Old English charm basking under the Caribbean sun. It’s the perfect resort for privacy-seeking couples as well as being a popular choice for families looking to treat their kids who are welcome come summer. This luxury retreat in Barbados, is one of few in Barbados that offers rooms with direct beach access. 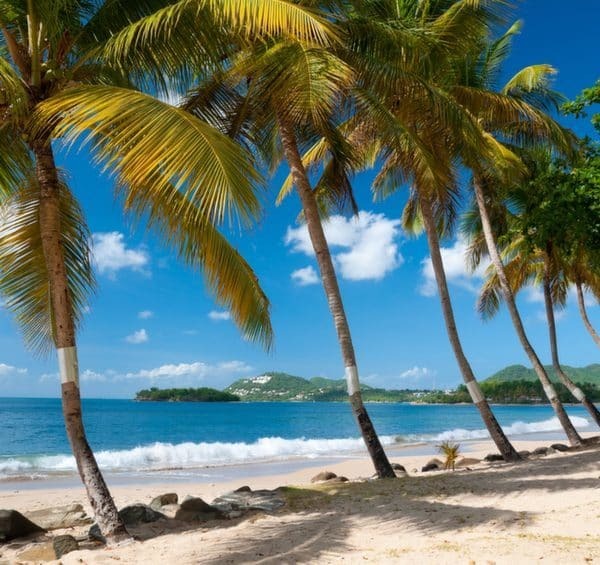 You can relax on the golden sand beach, take a dip in the large freshwater pool, have some family fun with the complimentary non-motorised water sports or enjoy swimming with turtles in the warm Caribbean Sea. With a guide price from £2,880pp in low season, and £4,875pp in high season. 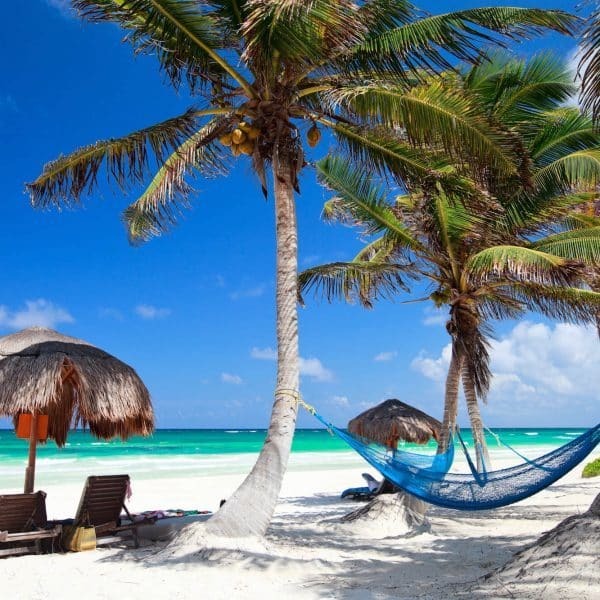 Prices include flights, 7 nights’ accommodation with breakfast and private transfers.